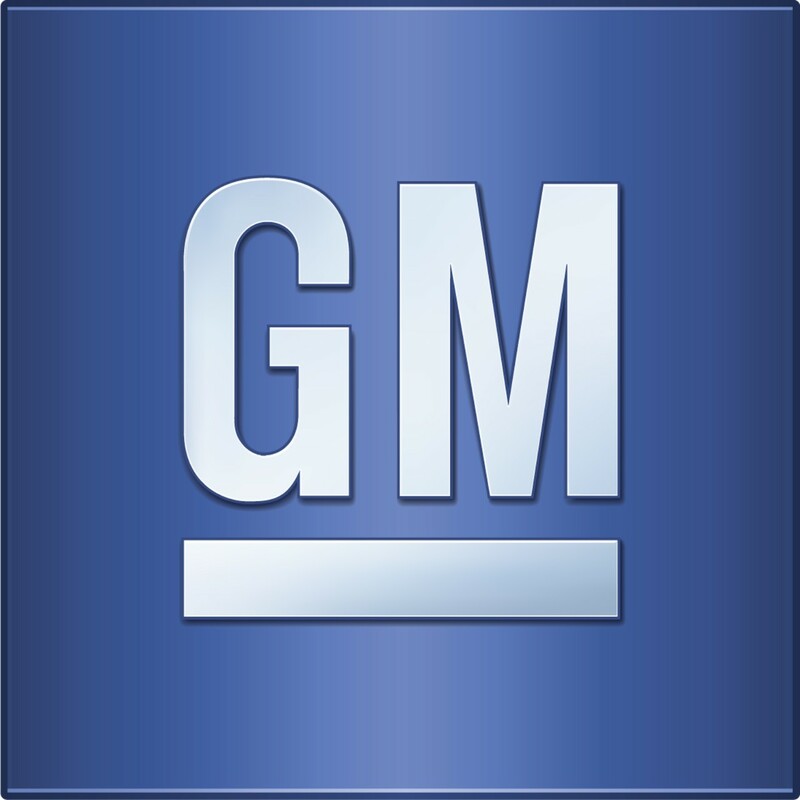 Thanks to Arizona’s Attorney-General Tom Horne, General Motors Company (NYSE:GM), on Wednesday, 19th November, 2014, found itself facing a lawsuit worth $3 billion based on the allegation of having sold defective vehicles. Although the automobile manufacturer has been facing a lot of flak over its decision to recall 2.6 million vehicles on a global scale, Arizona is the first state in USA to have officially filed a case under the Consumer Fraud Act of Arizona. The figure of $3 billion was arrived at considering the fact that General Motors Company (NYSE:GM) had recalled as many as 300,000 vehicles that it had sold to the state’s inhabitants over the last decade. Not only was the company aware of defects at the time of affecting the sale but also convinced consumers to buy vehicles that have been subject to a substantial depreciation over the years. Bearing this in mind, the lawsuit has sought up to $10,000 per vehicle sold from the company. However, once the money has been recovered, the administration intends to use it to fund public services like education and development rather than handing it over to the vehicle owners. Reaction to this news was evident in the stock’s performance on New York Stock Exchange wherein shares of General Motors Company (NYSE:GM) closed at $31.99, showing a decline of 0.5%.